I turn the whole row on every night about 6. Sometimes they'll get played non stop, sometimes not at all. I have no reservations leaving mine powered on like this, especially those with LED lighting. Attract modes in modern games can be very dazzling, and I like to gawk too. The games are designed to be powered on for extended periods on location, and many stay powered-up 24/7 for extended periods and survive much tougher treatment than they ever would in a home. I’d actually expect that frequent power-cycling would be harder on the electronics than leaving them on, particularly the power supplies (due to inrush current). I turn them all on Friday after work and leave them on until Sunday evening. I leave mine on overnight sometimes, because i forget to turn them off - but generally they go off when I’m done.. I usually only turn them on when playing, but occasionally I'll just leave them all on for a day as a stress test. I've found a few issues with boards or connectors that had been hiding like that. Newbies ask me this question all the time about there new game they just bought, if they should leave it running all the time or not. I always ask them, "would you leave your car running all the time?". The short answer is NO! If I'm playing them, enjoying the sight of them, or testing them in some way, they reman on. Otherwise, why waste the electricity. Some people say watching fish in a fish tank is a stress reliever and therapeutic. I think watching the lights in my games for awhile can have the same effect. That being said, unless I'm in the room or playing, the games are turned off most of the time. Luckily most of my days can be stress free. 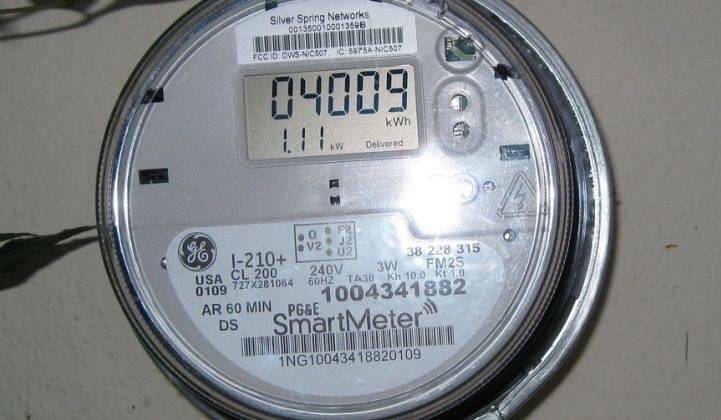 Not until I sell power back to this smartmeter. I left my first game on until I got that first power bill. I only turn the ones that have memory caps in them for extended periods of time. Otherwise just don't need high electricity bills for no reason. Solar power is a wonderful thing. Mine only go off if I'm leaving the house for more than overnight. If I'm playing mine, working on one of them or anywhere near them, I have all of mine turned on to enjoy just watching/looking at them. It is nice to just sit down and have a beer while watching them. As a holder of several Utility COmpaNy stocks, I like those of you who leave them on all the time. Just like Christmas light displays that use incandescent bulbs. I love those dividend checks. If I’m playing, I like to “turn on the room”. Even if I’m only planning on playing the one game. It gives me an Arcade kind of feeling that I like. I only turn on a game if i am going to play it then turn it off when i'm done. When I go in the basement I turn them all on. I might only plan on playing one machine, but with them all on, another game might call my name. I leave them all on while I’m in the basement even if I have finished playing. When I’m done in the basement I turn them all off. 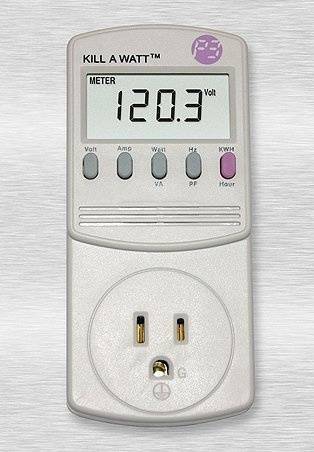 If you have solar power, your just like a NIB pin buyer and you prepaid for 20years of electricity or games. Nah I don't really get off on wasting electricity or putting unnecessary stress on components. For those that leave your games on - how many have the attract sounds on? I like the light show but don't need random noises booming out in my home. Got plenty of that with kids. main floor games on usually only at night though. Love the show and the glow. I don't leave my games on but have those attract sounds shut off. The only two that I can't shut off are T2 and Zac Time Machine. The Time Machine has memory caps in it, so when I leave it on to charge, I hear every once in a while... "THE TIME MACHINE IS WAITING...". Scares the crap out of me sometimes! Scares the crap out of me sometimes! The sound randomly kicking on lasted about 10 minutes before I decided I didn't want a heart attack. Otherwise the machines are on if I'm in the room. Very therapeutic. No, except for the TZ, which has a setting that randomly plays the 4-note theme once, some random number of minutes after the last play. Hearing that suddenly coming from another room _never_ gets old. I've measured my CV with incandescent (288W) and with LEDs (228W) in attract mode. Sounds like from post #27 above, Spike games are a lot less (<100W). Where is the "It depends on how much I've been drinking" option in the poll? Glad I am not the only one who drunkenly stumbles into the game room to just look in amazement. Yep. Not during the week but Friday or Saturday night after my first beer/wine/gin or whatever. Pinball machines are fantastic, I love playing them but sometimes I just like to sit back, relax, and look at them too - and count my lucky stars that I'm lucky enough to own a couple. Well said John-G, well said. I will turn on a handful of them at a time if I’m only going to play one. They are on shared switches. I have all attract music and sounds turned off. I like the attract modes. There's nothing like jumping out of your seat when you are focused on soldering something late at night and Cyclone yells out "Hey! You with the face!" I leave mine on 12 hours a day, six days a week. And ten hours on Sunday. I turn mine on when I play my first game of the day (varies), off at bedtime. I also have Christmas lights (mostly LEDs) around the house year round - they go on at cocktail hour and off at bedtime. Because I live in a ridiculously cold state, they typically double as a heat source in my basement. When you have 62 games to turn on, it gets old fast. I only turn the one I want to play or if I have a party than i turn them all on. 15 minutes later, it's Freddy that freakin gets me to leap sometimes. For those that leave your games on - how many have the attract sounds on? Attract sounds are off on all of my games. I’m always thinking about playing them, so not need for them to “attract” me...ever. Sometimes I am working on a game with my other games on and accidentally trigger sounds brushing up on flipper buttons as I slide between games. Shadow is the worst. It has one that is just a loud screech. Freaks me out every time and I have to turn the game off. Love it, though lol. If it's been slow in the game room, I'll turn them on for about 90 minutes maybe once a week or 10 days. Actually when there's been a drought of play, I just enjoy seeing all the lights again.